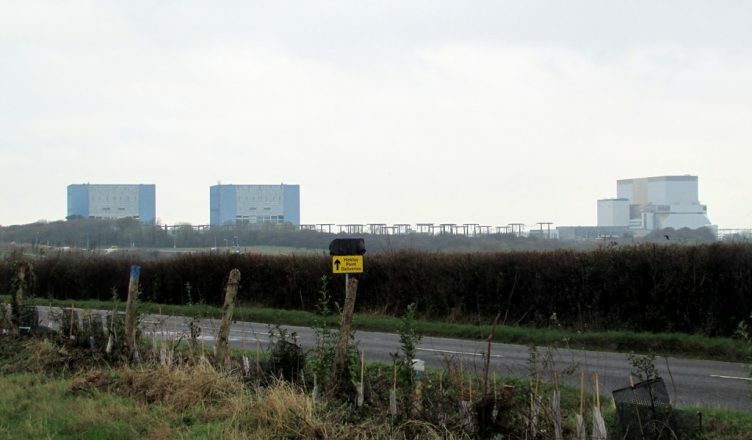 Building workers on the Hinkley C nuclear power plant staged a sit-in after they were docked wages because o the recent heavy snow. They were sent away on March 1st because of the bad weather and remained in their digs that weekend in readiness for their scheduled shifts. When they returned to work on March 6th they were told by text by the contractors Kier and BAM Nuttall that they would not be paid or the days that the site was closed. Agreements are in place that workers should be paid in such circumstances. However the contractors tried to get away with robbing the workers. %00 workers then staged a two day sit-in in the site canteen. The contractors have now backed down and paid the outstanding wages. Direct action works!